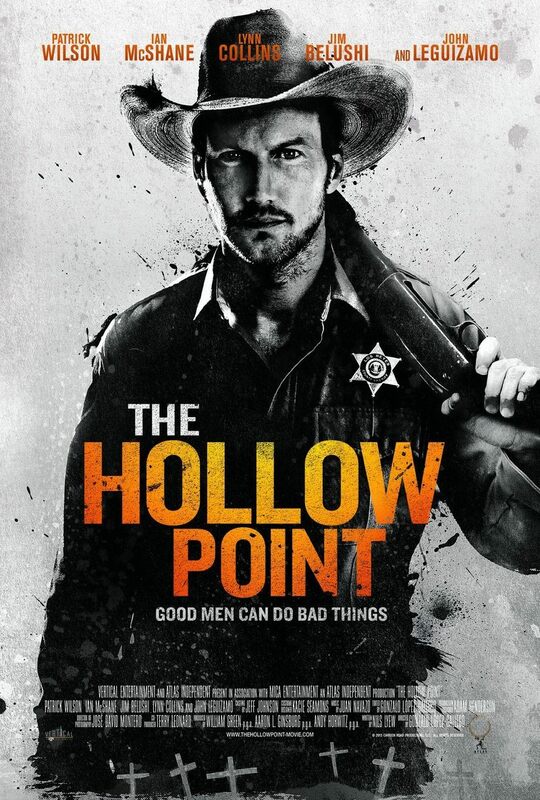 The Hollow Point DVD and Blu-ray release date was set for January 17, 2017 and available on Digital HD from Amazon Video and iTunes on December 16, 2016. In a small Arizona town, one of the most lucrative side jobs is selling drugs to a Mexican cartel that operates just over the border. Wallace is a straight-laced policeman who comes to town to replace a corrupt alcoholic sheriff. When there's a problem with an ammunition sale, Wallace discovers that his ex-wife and a local used car salesman have been targeted for assassination by the cartel's boss. Even after losing a hand to the drug runners, Wallace remains determined to wipe the cartel back over the border and clear his town of their violent influence.